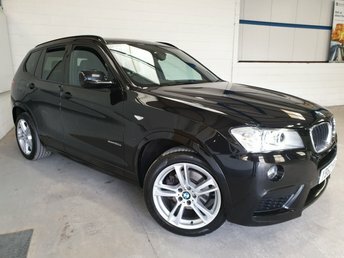 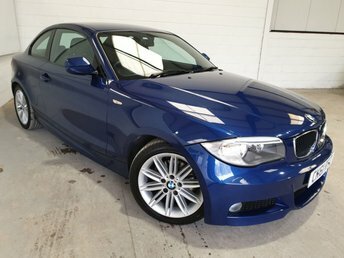 Situated in Near Brighton, Southern Car Sales will help you discover your dream BMW at a price that you can afford. 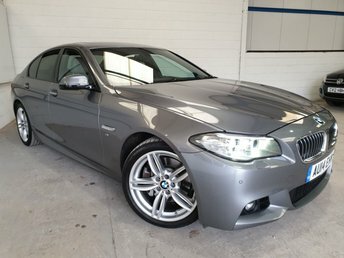 In its many years of building premium executive saloons, BMW has taken great pride in combining high levels of efficiency with brilliant sports car handling. 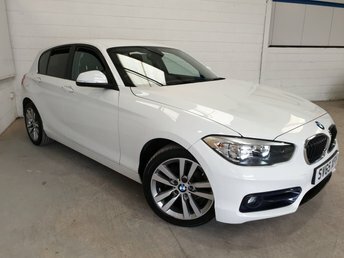 Here at Southern Car Sales, our friendly team will make every effort to ensure that your car purchase is as simple as possible for you. 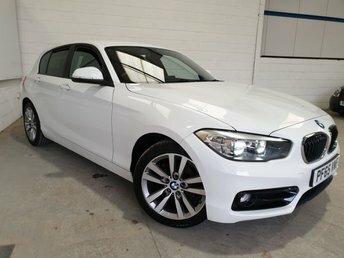 Regardless of whether you have a bad credit history, as at Southern Car Sales, we believe that nothing should stand in the way of buying your dream used BMW. 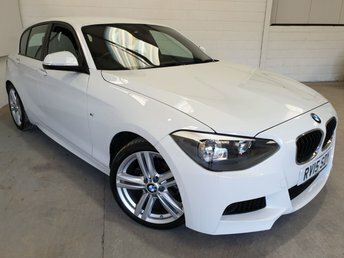 Simply get in touch through our website or call us now for more information on how to get the best finance deal on one of our quality used BMWs. 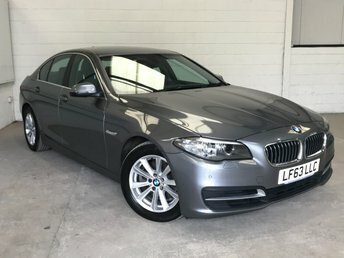 Alternatively, we welcome you to visit Southern Car Sales in Near Brighton should you wish to speak to our team directly about our latest range of premium used BMWs.